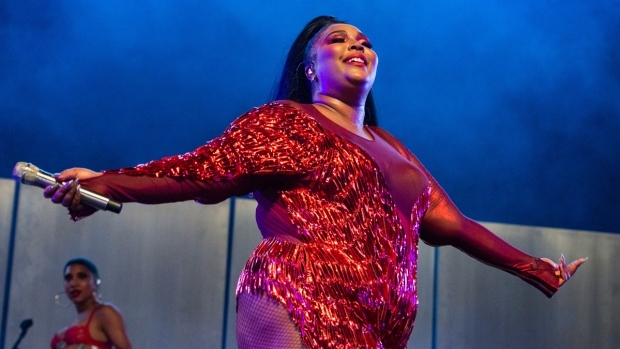 The network said Wednesday that the two will join Whoopi Goldberg and Rosie O'Donnell on the panel for the show's new season, beginning Sept. 15. 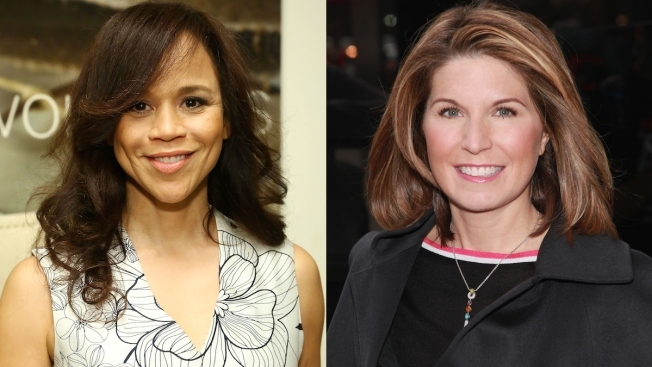 Actress Rosie Perez and Republican media operative Nicolle Wallace are joining ABC's daytime chat show "The View." Goldberg is the only holdover on the program, where creator Barbara Walters retired from an onscreen role this spring and longtime producer Bill Geddie left after learning a new offscreen boss was taking over. Perez is an actress and choreographer who has appeared in the movies "Do the Right Thing" and "Fearless." Wallace, a political analyst for MSNBC, was communications chief for President George W. Bush's reelection campaign and was an adviser on John McCain's 2008 campaign.